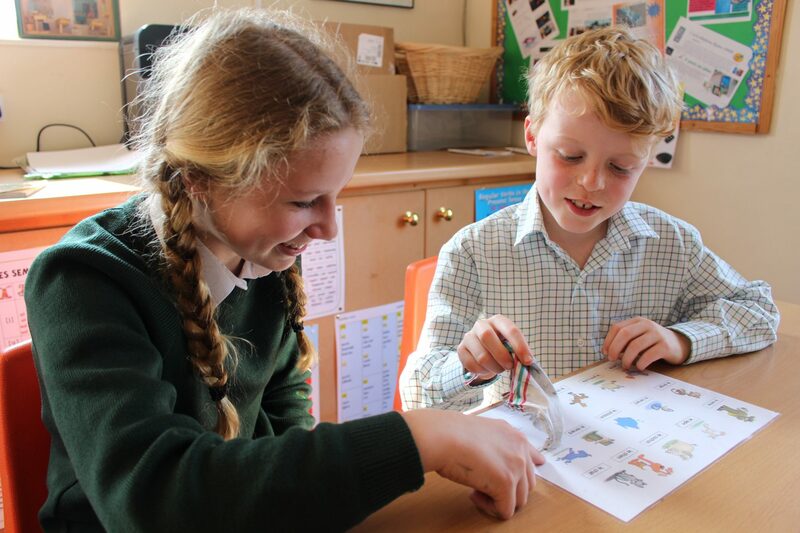 Our Year 7 pupils ended the term on a high, teaming up with the Year 3s for a special French lesson. They each spent 15 minutes teaching their Year 3 ‘buddy’ the names of animals in French, before doing a ‘beat the clock’ competition. A lovely lesson and a brilliant example of how much of a source of encouragement and inspiration our older children are to our younger children. Very well done to the winning pair, Lucy and Samuel. Madame Brooks est très fière de vous!